Believe it or not, if you haven’t got to grips with the world of home security yet, you’re not alone. 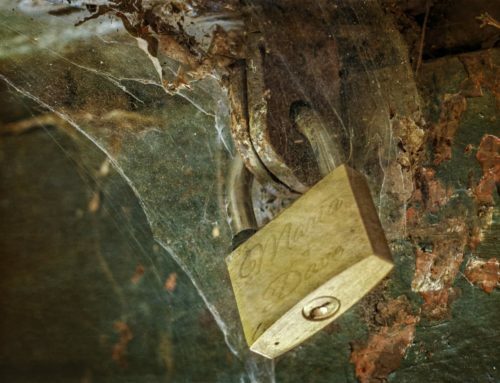 However, National Home Security Month recently revealed that without any security in place, you’re five times more likely to be targeted by burglars! Perhaps you’ve just moved into your first home, or maybe you’ve never felt the need for additional measures until recently. 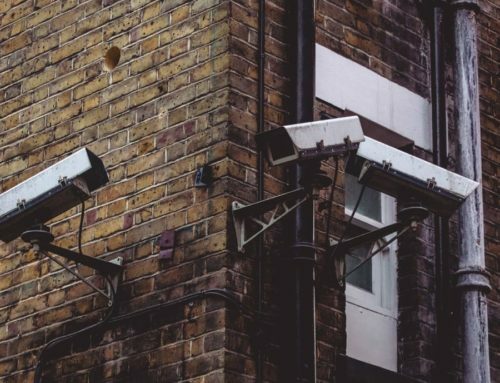 Whatever the reason for not investing, we’ve got all the advice you need if you’re a home security newbie. 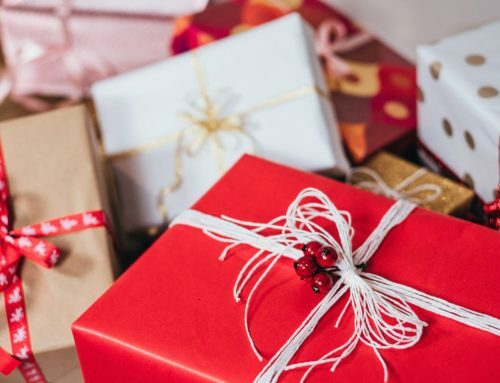 Here are some of the best products to start with. We often meet homeowners who are worried about how much hassle an alarm installation will be. However, many modern products are completely wireless, meaning they can be fitted with minimal disruptions or alterations to your interiors. Not only that but smart alarms have changed the way you control your home alarm system. 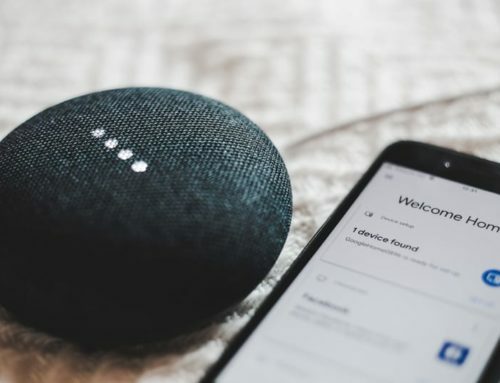 We do everything on our phones and tablets these days – so if you’re a home security newbie, you’ll get to grips with your alarm system with very little guidance required. Through a simple app, you can control individual sensors in your home, activate and deactivate your alarms from anywhere in the world and see a history of activity. You’ll even receive alerts if any of your sensors are triggered. Some people avoid alarms because of their pets, thinking the system will be trigged as they move around. We often meet property owners new to home security who are interested in advancements in pet-tolerant technology. Pet-friendly alarms are exactly the same as normal ones but have PIR (passive infrared) sensors which detect the movement of body heat. This means alarms will ignore activity at floor level created by something up to a certain weight. Your pets will be able to move around your home without triggering the system. CCTV is becoming more popular thanks to its easy integration with other technology such as smart doorbells. 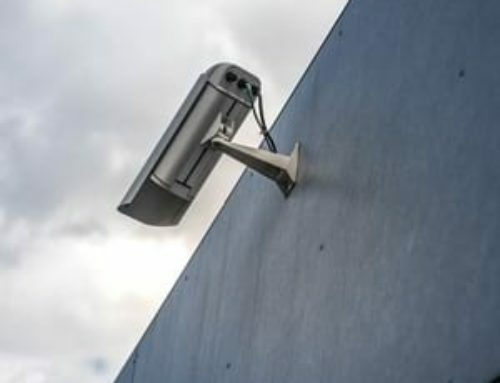 Not only are homeowners recording what’s happening around the outside of their property but using cameras as a tool to interact with anyone coming to their door via a two-way intercom. 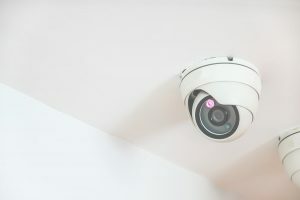 If you’re a home security newbie, it’s important to know more about residential CCTV rules to understand the impact on others, use footage appropriately and take into account Data Protection laws that apply to areas outside the boundaries of your home. 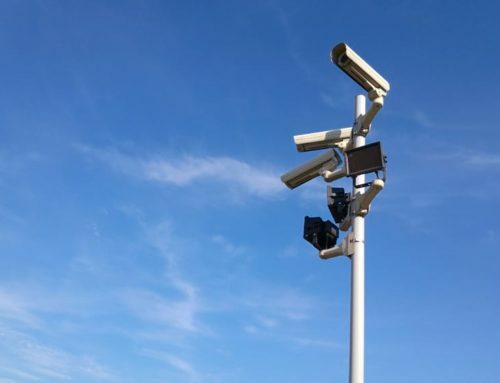 A professional security company will be able to help you with this and ensure you only have a set-up which is appropriate for your needs. Ready to Invest in Home Security? If you’re new to home security, our expert team are happy to give any advice you require about where to start and even conduct an assessment of your property to identify the areas which are vulnerable to intruders. There’s never any pressure to commit – we just provide tailored advice for your needs and offer a free, no obligation quotation. We cover Surrey and London, including Belgravia, Banstead and Carshalton. Call 0800 999 7177 now to speak to our team. 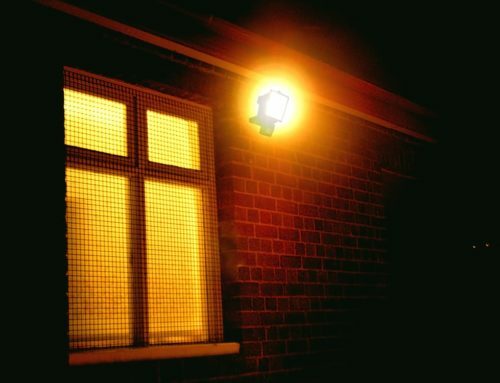 Does Security Lighting Actually Deter Intruders? 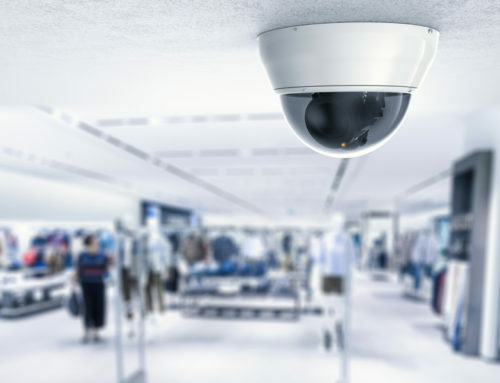 How Will Home Security Change in 2019? 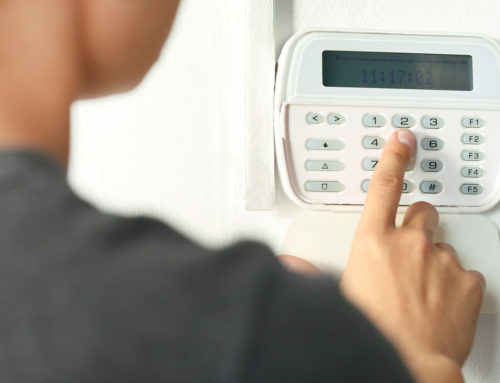 When Should You Replace Your Alarm System? What Did We Learn from NHSM This Year? 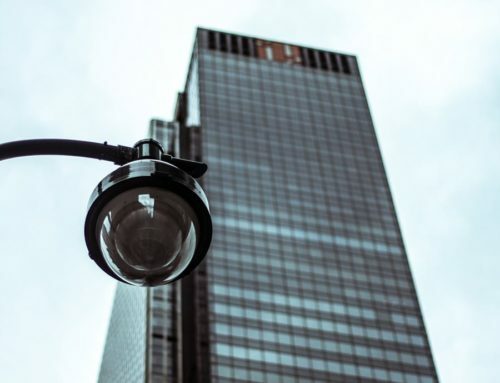 Where Should CCTV Cameras Be Placed Outside a Business?